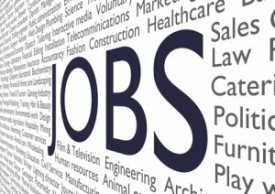 According to a survey from Right Management polling 7,000 North American workers, 42 percent of job seekers chose to change industries this year in order to land a new position. A further 40 percent chose to change job functions for a new position. Industry-wise, manufacturing, energy, IT, automotive, and finance sectors all experienced hiring increases in 2012.